Entry fee: $20 for 1 image; $30 for up to 3 images; $45 for up to 5 images. 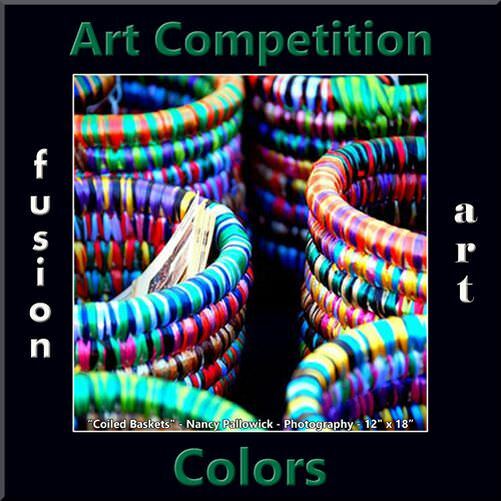 For this open theme competition artists are encouraged to share their artistic vision using a concentration of color. One color or a multitude of colors meets the criteria for this competition. All artists over the age of 18, regardless of location or experience, are encouraged to submit their best representational or abstract art and photography. Cash awards will be given to the top three winners in each category.